The U.S. Attorney’s office in Tampa, Florida announced last week that Michael Pirolo — the owner of a company that falsely and fraudulently claimed that it would “register” vendors with the Federal Emergency Management Agency (FEMA) to enable the vendors to receive preference in obtaining contracts from FEMA — has pleaded guilty to wire fraud. Pirolo is facing a maximum penalty of 20 years in federal prison. According to the plea agreement, Pirolo served as the president of Government Contract Registry, Inc. (GCR), doing business as FEMA Contract Registration. He employed telemarketers who, during communications with victim-companies, falsely and fraudulently claimed that, for a fee, GCR would “register” the companies in such a way that they would receive contract preferences from FEMA. The GCR telemarketers’ communications were based on instructions and scripts that they had received from Pirolo. The GCR telemarketers falsely and fraudulently stated that for a one-time fee of $500, the customer would be registered with FEMA, and that this registration would place the customer company on a list of preferred vendors. The GCR telemarketers also falsely stated that when the need for particular vendor services arose, FEMA would bypass the contract acquisition process, contact the registered victim-company, and then offer a no-bid contract. At times, Pirolo also instructed GCR telemarketers to go back to victim-companies that had already paid the $500 one-time fee and seek renewal and payment of another fraudulent $500 fee. To further the scheme, the GCR telemarketers provided victim-companies with an online GCR form that requested the same information as a form on FEMA’s website. FEMA does not charge a fee to companies to complete its form, which assists the agency with market research and does not “register” companies. Completing this form is not part of the U.S. government’s contract acquisition process. Once GCR telemarketers received the victim-companies’ information, GCR then completed and submitted the same information — online on FEMA’s website — that then enabled emails to be sent from FEMA to the victim-companies, giving the appearance that the companies had been “registered.” The FEMA emails gave GCR the appearance of legitimacy. This case was investigated by the Inspector General offices of the Department of Homeland Security and the General Services Administration. 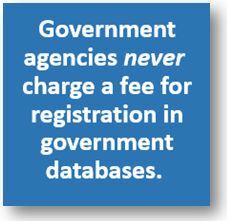 The Georgia Tech Procurement Assistance Center (GTPAC) reminds its clients that government agencies never charge a fee for registration in government databases. This is certainly true with vendor databases maintained by FEMA and the government-wide vendor database called the System for Award Management, better known as SAM. 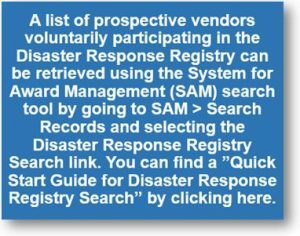 In addition to registration in the federal government’s vendor registration system — the System for Award Management (SAM) — the Federal Emergency Management Agency (FEMA) recommends that businesses register in FEMA’s own database. 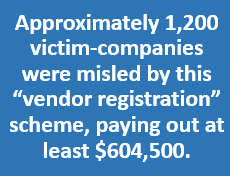 If businesses don’t know how to access FEMA’s vendor database, they sometimes stumble into privately-operated websites which charge upwards of $500 to register. In actuality, it’s free to register in FEMA’s official database. To reiterate: FEMA does not charge a fee to submit a Vendor Profile Form. For more information about vendor registration in SAM, please see: http://gtpac.org/sam-gov-registration-is-free-and-help-with-sam-is-free-too. For information about fraud involving government contracting, see our article at: http://gtpac.org/fraud-alert-beware-of-unsolicited-purchase-orders-and-other-possible-government-scams. 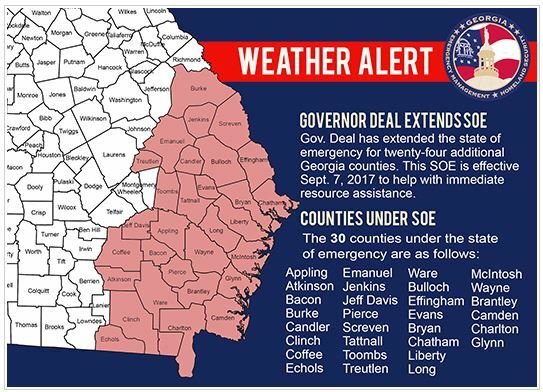 This is the second time that the Georgia Tech Procurement Assistance Center has written about FEMA registration. 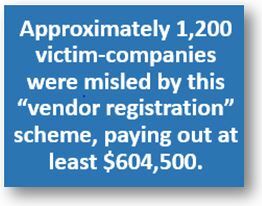 See our July 2014 article at: http://gtpac.org/2014/07/22/beware-of-government-vendor-registration-websites-that-charge-a-fee. 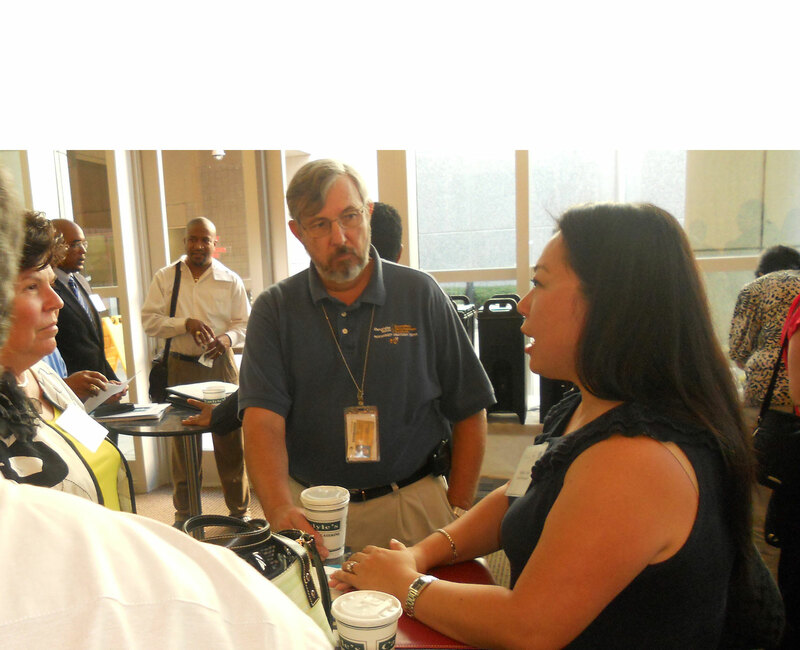 The System for Award Management (SAM) is operational but it’s not what the future of acquisition systems should look like, said Sonny Hashmi, chief information officer at the General Services Administration (GSA). Commonly called “SAM,” the consolidated acquisition system launched in August 2012 to bring together three previously separate systems. “It is still inelegant and cumbersome. We have done just enough to make it operational,” said Hashmi during an April 11 chat on GitHub. Shortly after the system went live, SAM ran into a variety of problems that required the back-end security architecture, business process management layer and database schema to be completely reconfigured.